Just a standard bomb that appears in many of the different Zelda games. Print and assemble one for whatever adventures await you. This model comes in two pieces to reduce the amount of filament needed. The round bomb part measures approximately 127 mm by 127 mm by 121 mm. 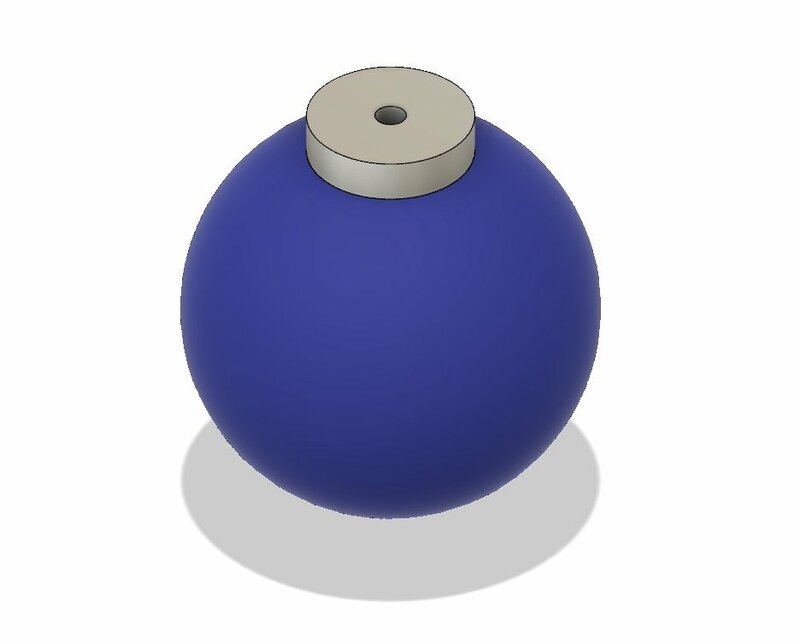 The top bomb cap measures approximately 51 mm by 51 mm by 13 mm. It has a hole in it that you can add some kind of rope material to, to create a fuse.